Nizar Zakka, a permanent U.S. Resident and citizen of Lebanon who is currently in prison in Iran, says that the Iranian Government is asking for $4 million dollars from America for his release. Zakka is an advocate for internet freedom and was detained last fall by the Iranian Revolutionary Guard after spying allegations. Last month, the Iranian Government sentenced the U.S. Resident to 10 years in prison and hit him with a $4.2 million dollar fine. In April, Zakka said through his lawyer that the Iranians originally required as much as $2 billion for his release, but in September lowered that number to $4 million. 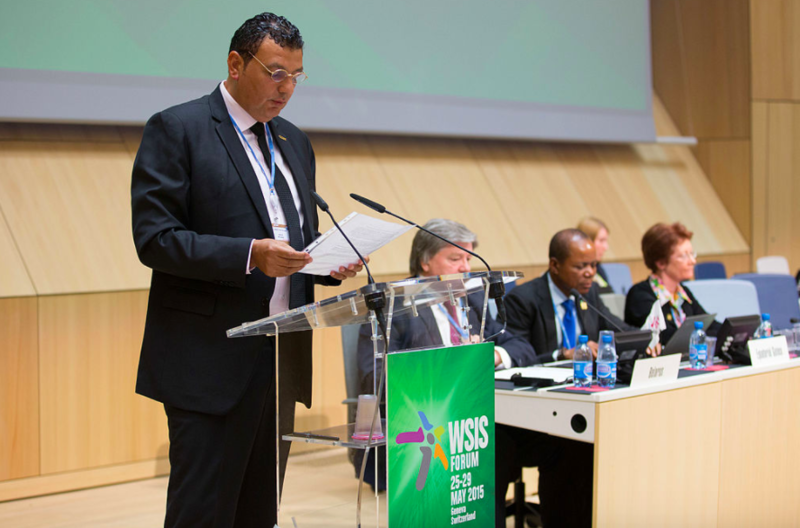 Nizar Zakka speaking in Geneva last year. Since his imprisonment, Zakka has grown weak and has been denied medical help. According to his lawyer, Jason Poblete, who has been barred from seeing his client in person, Zakka has been psychologically tortured and subject to inhumane treatment. Poblete is urging America to act to save his client from the terror and torture he is enduring in the Iranian prison. Press conference held on Nizar Zakka back in April.